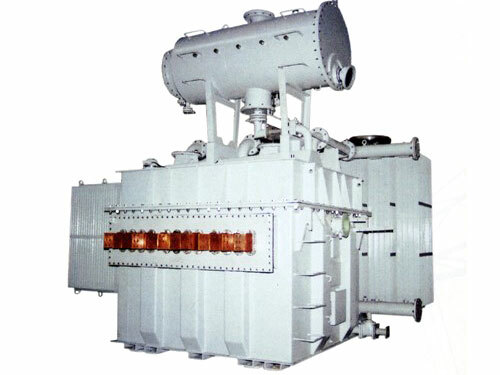 Product categories of Power Transformer, we are specialized manufacturers from China, Power Transformer, Electric Power Transformer suppliers/factory, wholesale high-quality products of Single Phase Power Transformer R & D and manufacturing, we have the perfect after-sales service and technical support. Look forward to your cooperation! TW intelligent transformers adopts the advanced digital detection technology and high-speed Ethernet communications technology, information collection, measurement, control, metering and monitoring can be completed automatically by making use of various embedded sensors and actuators and it has advanced features, such as online analytical decision-making, real-time automatic control, intelligent control, collaborative interaction, etc.Such as voltage regulator. TW intelligent Transformer is a new transformer developed to adapt to the construction of national smart grid. The product relies on the advanced research system of Tianwei Group, combines the conversion of science and technology research and research results of the transformer application technology on electric, magnetic, thermal, Power Transformers and years of transformer production, maintenance and troubleshooting techniques, excellent indicators of the performance all comply with the relevant standards of the State Grid. Self-diagnosis, self-warning can reduce the occurrence of sudden and catastrophic accidents, eliminate the risks, and make diagnosing the fault simply. Improve equipment operating life and reduce life cycle cost. Improve the maintenance plans, reducing the maintenance workload. Support network intelligence interaction and share information with other systems, local intelligent control and remote monitoring. Record real-time operation state data of the transformer, provide basis for the maintenance and repair of the equipment.